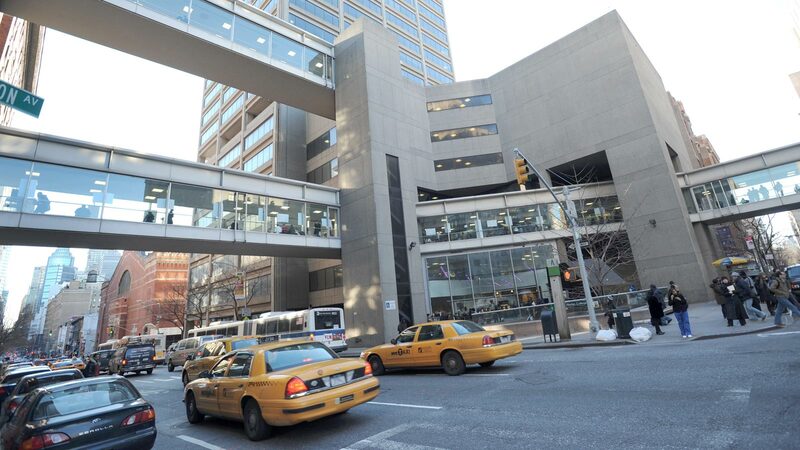 Upgrading facilities across all of our campuses is a major priority for Hunter College, encompassing critical renovations and the opening of new sites to enrich teaching, learning and student life. 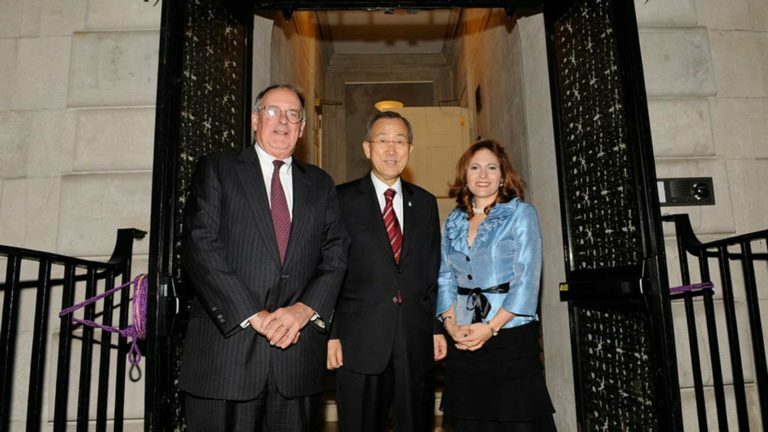 The opening of Hunter's floor in Weill Cornell Medical College’s Belfer Building marked a major step in an innovative public-private partnership between two of New York City's most prominent educational institutions. 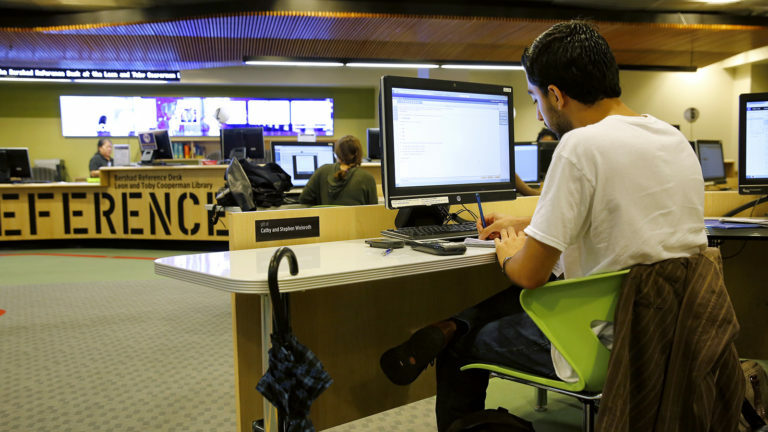 Major renovations, including the introduction of a new screening room and a new student success center, have transformed Hunter’s Leon & Toby Cooperman Library into a hub for student life, intellectual recharging, guidance, group work and creativity. 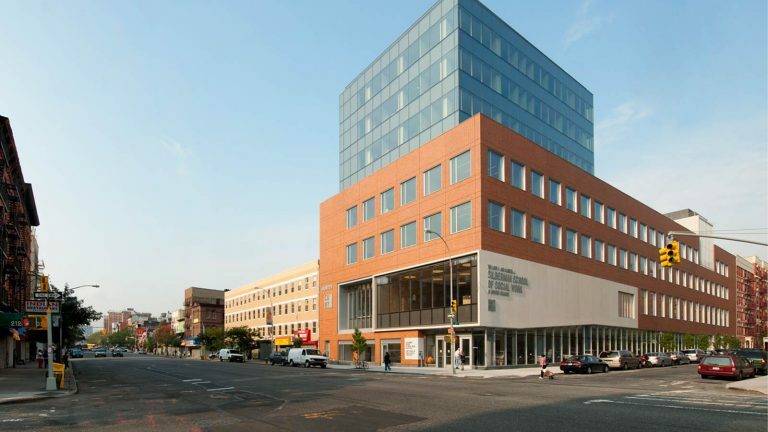 Silberman’s state-of-the-art East Harlem building provides new opportunities for students and faculty to live the school’s mission. It is also home to an art gallery, the Brookdale Center for Healthy Aging and CENTRO—Center for Puerto Rican Studies. After a $25M renovation, the Roosevelt House Public Policy Institute at Hunter College is a place where students, faculty and the public can gather to study and discuss major issues of the day in a historic setting, once home to Franklin and Eleanor Roosevelt. 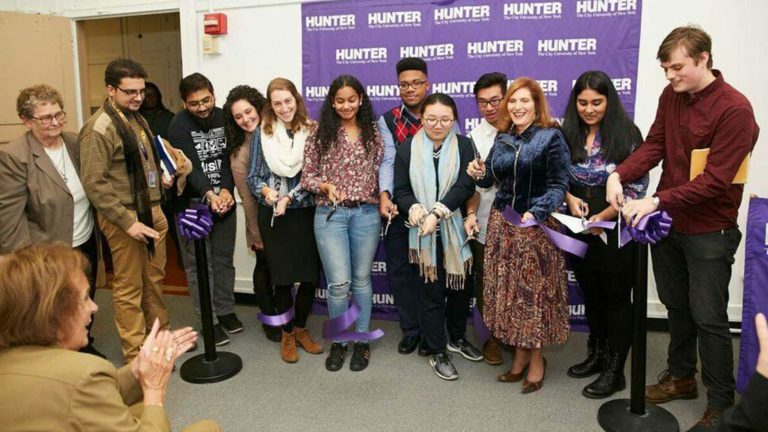 The reopening of Hunter’s Multifaith Center, now located in Thomas Hunter Hall, represents another major milestone in Hunter’s long history of leadership in interfaith relations. Students from six religious groups will share space in the center. 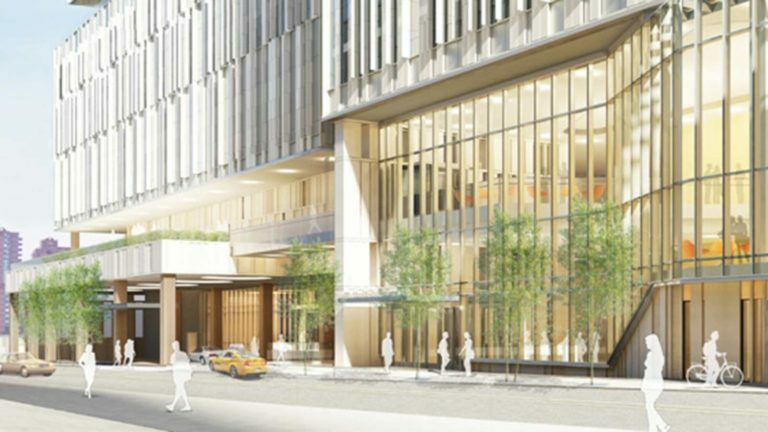 Over the past decade, Hunter has taken major steps to realizing its vision of building a new, state-of-the-art science and nursing building on East 74th Street. Continued progress on this project remains a critical strategic priority for the College.